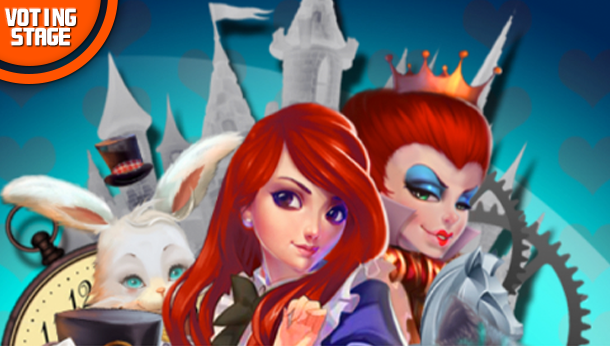 Alice: “The Queen of Hearts has captured my animal friends and locked them in cages! Connect 2 animals of the same kind and magical sparks will help free them. The Queen of Hearts has sent her soldiers to stop you. Think wisely about how to use magical sparks to get rid of them. Over 100 levels are waiting for you to solve them. Cats, dogs, monkeys, pigs and lots more to save.